Hey ladies! 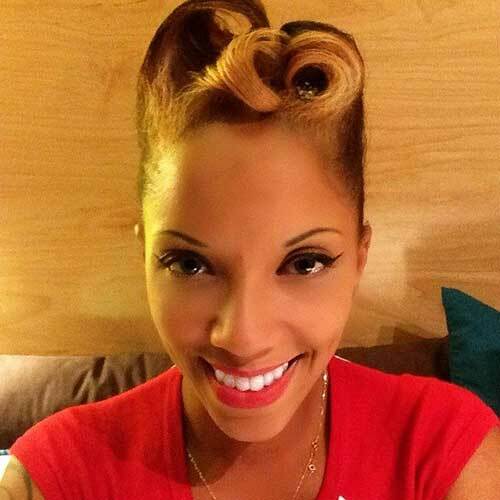 Looking for a new hairstyles to style your gorgeous curly hair? 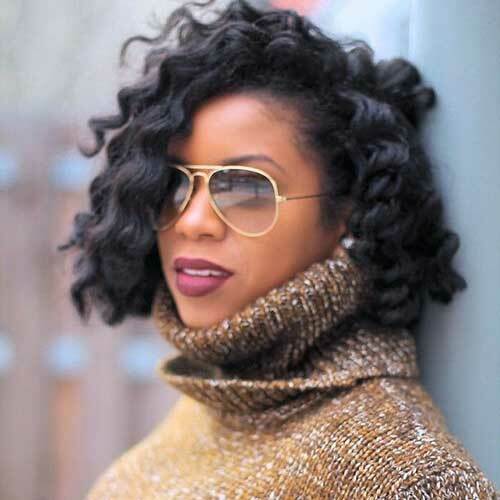 Here in this post you’ll find Stylish Black Women Short Hairstyle Ideas that can inspire you to go with a different style this year! 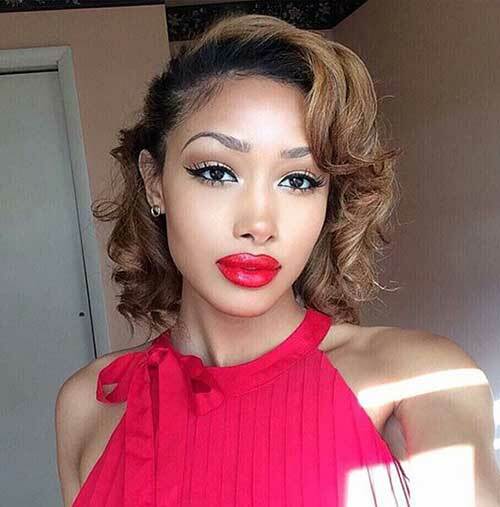 Black women have naturally curly hair and highlights at the ends of the hair would be a good idea for short hair. If you don’t want to spend time to style your hair short cropped hairstyles like this pixie below would be a nice choice. 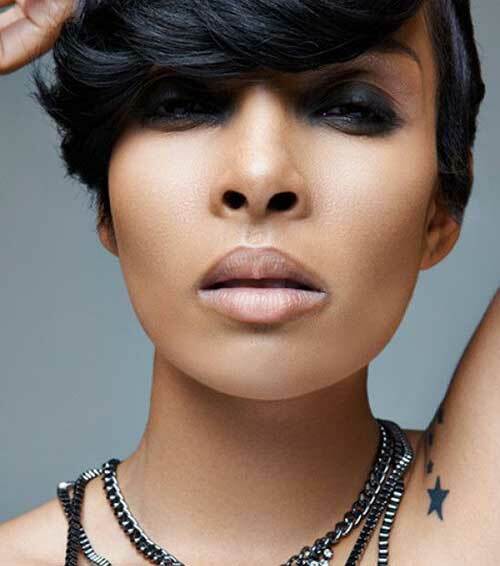 Here is a really unique and gorgeous short hairstyle idea for black women with short hair. Dark natural curly bob hair is always a good idea for stylish black women. 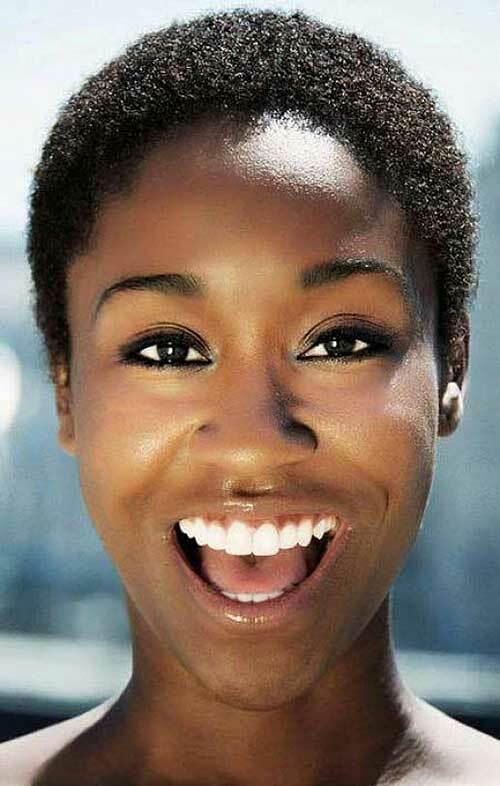 You can achieve face framing look with this super short natural hairstyle. 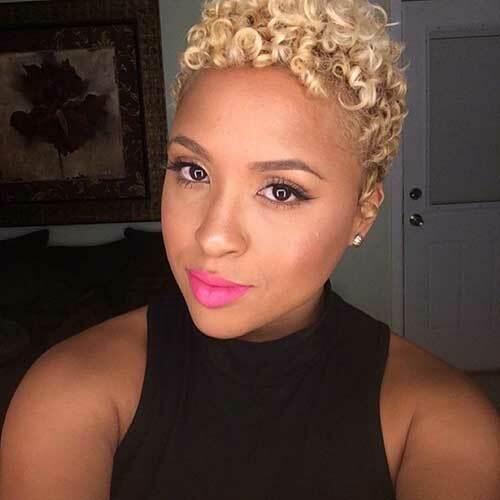 Ash blonde hair color is one of the most preferred hair color for black women with short hair. Here is a really classy dark pixie style with side bangs and waves. 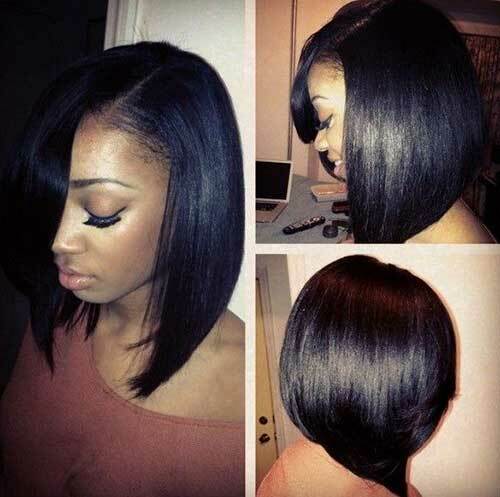 Asymmetrical bob hairstyle with shiny dark hair color is perfect for almost every occasions. Ash hair color, layering and curls give a cool style to this bob haircut with darker roots. Best thing to sport your naturally curly hair is just set them free and have bob hair! 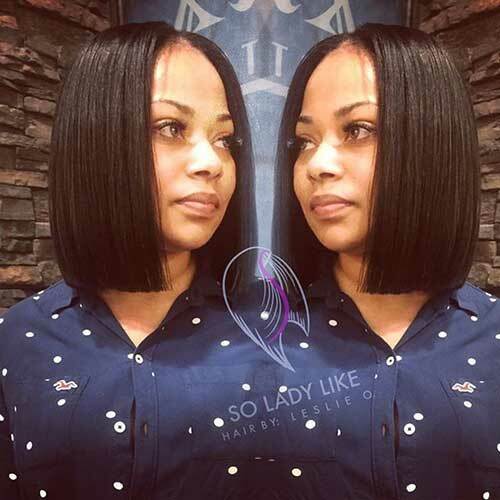 Here is a gorgeous mid length bob hairstyle with volume and bangs. Here is an iconic pixie cut of Halle Berry, she looks stunning with this short haircut. 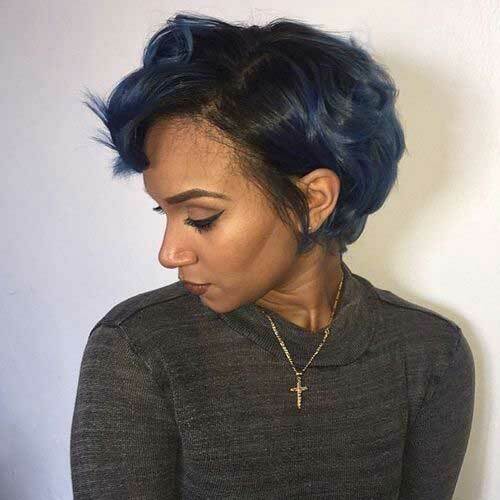 Wanna add an much more unique style to your look try this navy blue ombre with a short bob style. 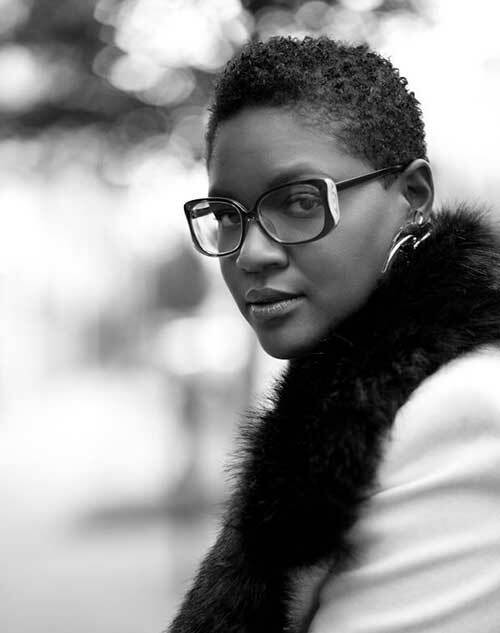 Short cropped hairstyles have become mini afro on black women with naturally curly hair. 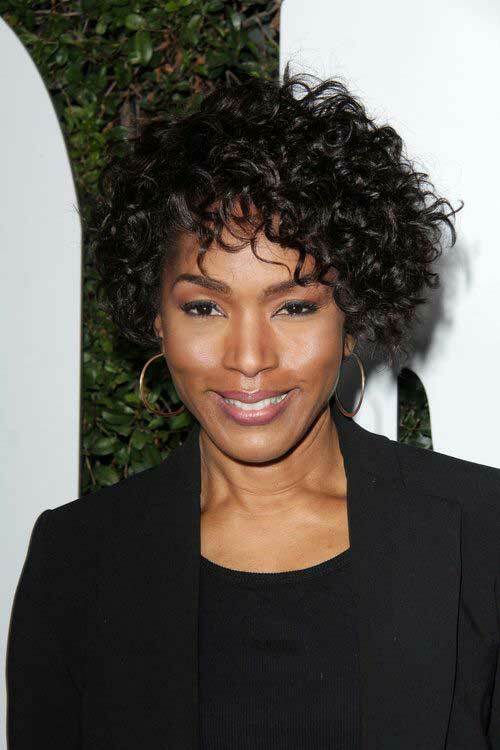 Here is a naturally curly short hairstyle idea that can emphasize your facial features nicely. 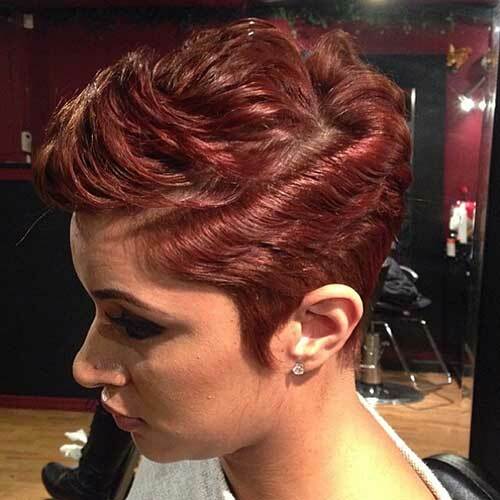 Copper red or dark red hair color is one of the most preferred short hair colors for black women.